The Regional EcO Manufacturing Network is cohosting information sharing sessions with Ivy Tech Community College to further the regional discussion around the development and customization of apprenticeships/technical certificate programs. Grant funding available via the state called Next Level- Employer Training Grant in which some funding is available to assist employers with the cost of training new employees and the creation/development of new technical training programs. 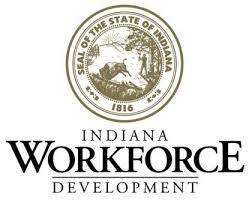 The grant provides up to $2,500 to qualifying companies for each new employee needing training or retraining. Please email Stephanie Weber if you or members of your team plan to attend either of these sessions along with the date and location preferred.